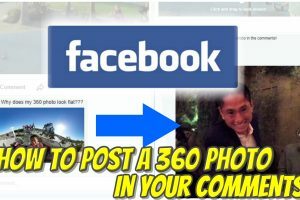 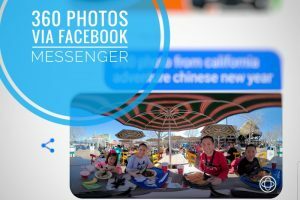 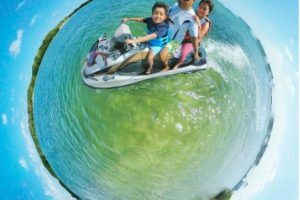 You can now send 360 photos via Facebook Messenger, and your family and friends will be able to see them in 360 within the Messenger app, in full resolution! 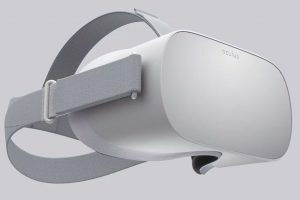 At Oculus Connect, Oculus revealed its $199 headset announced back in July. 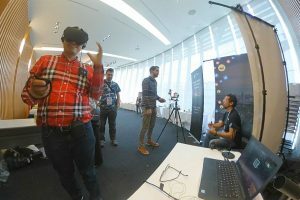 How is it different from other VR headsets and should you buy one? 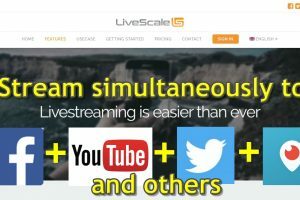 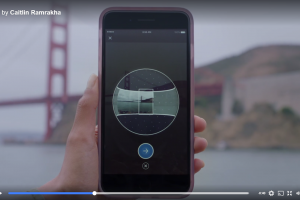 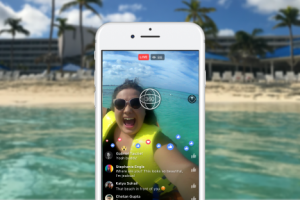 Facebook upgraded its Live 360 streaming resolution to 4K. 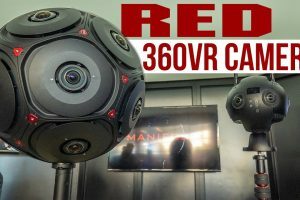 They also announced the cameras that are “Live 360 Ready.” Which one should you buy?